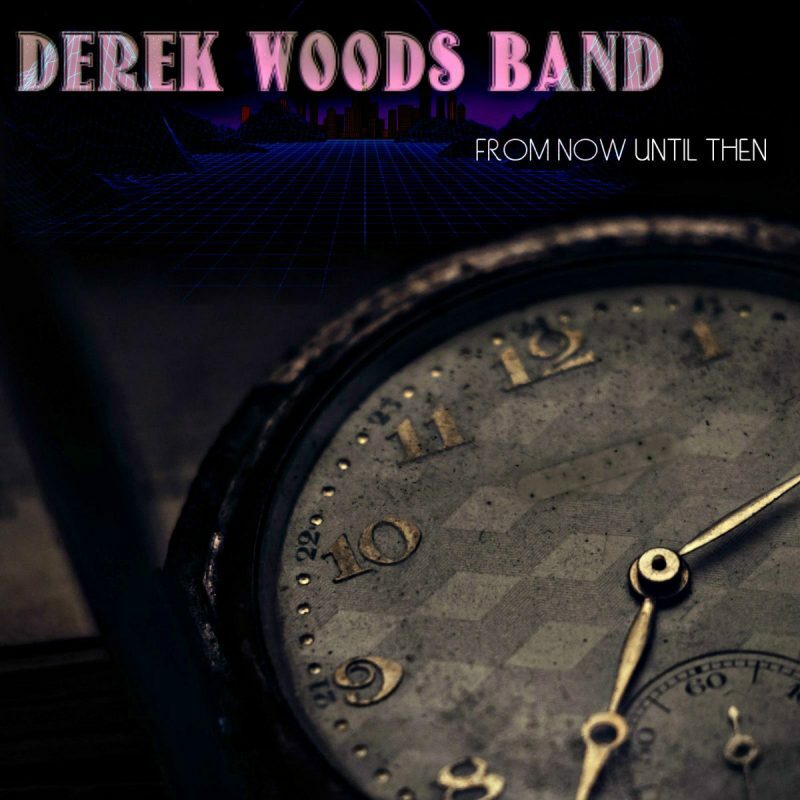 Derek Woods Band – Nothing Rhymes with Orange – Single Review | The Ark of Music – The best music in the world…you never knew existed. The son of Tim Woods (a New York Blues Hall of Fame inductee), singer-songwriter, Derek Woods, formed the Derek Woods Band in Los Angeles, CA in 2011; a group which has since shared the stage with the likes of Leon Russell, Devon Allman, Duane Betts, Lukas Nelson, Rusted Root, Lisa Marie Presley, Tim Reynolds (Dave Matthews Band), Jimmy Herring (Widespread Panic) and others. Influenced by icons such as Bob Dylan, The Rolling Stones, and The Allman Brothers Band, this Pittsburgh-native foursome currently consists of Derek Woods (singer-songwriter, acoustic guitar, harmonica), Joshua Carns (lead guitar), Chris Schaney (bass), and Chris Belin (drums). 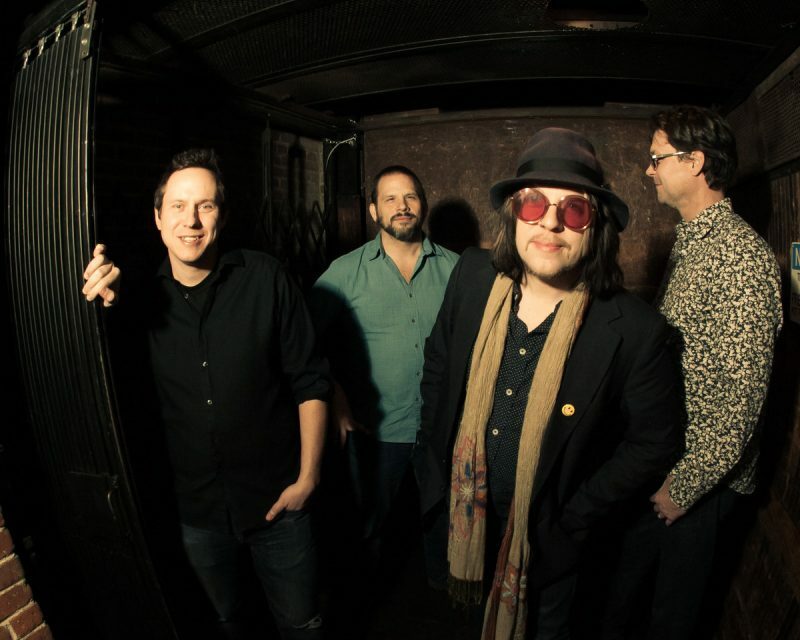 Currently in heavy support of their latest album, From Now Until Then, the fellas have offered-up to the masses their latest single, the groovy 70’s-style Americana throwback track, Nothing Rhymes with Orange. Seconds into the song’s intro (about 9 to be precise), those iconic influences mentioned above become quickly apparent. Classic-sounding Hammond-style organ chords and subtle electric notes are eventually joined by Woods’ subtle—though not understated—vocal timbre. BELOW: Listen to Derek Woods Band’s new single, Nothing Rhymes with Orange, and connect with their website and social media platforms. Please support Derek Woods Band by visiting them online, and playing, downloading, and/or purchasing their music, or attending a live show! And, as always, thank you for supporting real music!